At long last, the CLS lives up to its full potential, but is the progenitor of the four-door coupe too late to its own party? 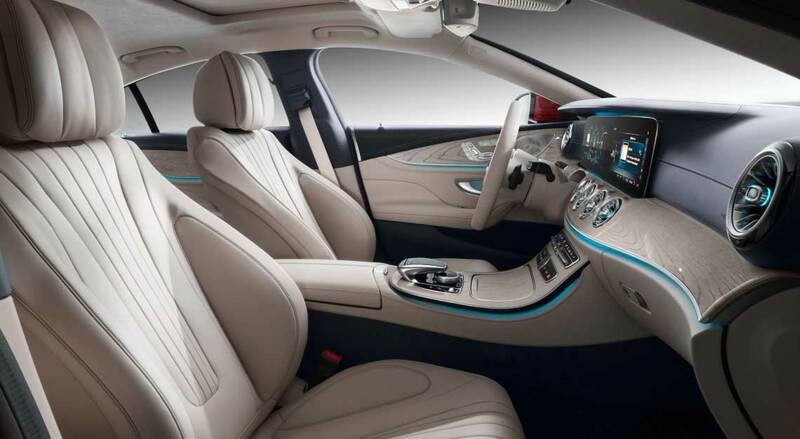 I really wanted to like the Mercedes-Benz CLS. I mean, I do like it. Far more than I liked its two predecessors, at any rate. But I can’t seem to shake the feeling that the Mercedes-Benz CLS is late to the party. Ironically, it’s the party that it started in 2004. It’s the car that sparked the great four-door-coupe gold rush of the mid-2000s. I should explain: once the in-trend bodystyle of the automotive world, four-door coupes have been losing their lustre and supplanted by crossovers – preferably electric – of every size and stripe. Seen in isolation, the new, third-generation Mercedes-Benz CLS is excellent. 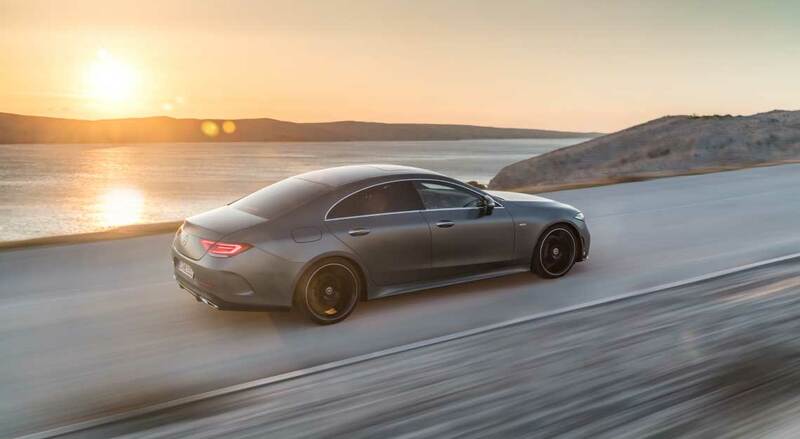 Fifteen years after it made that initial big splash, the Mercedes-Benz CLS finally handles like it looks. That is to say, like a full-sized sports saloon and not like a Mercedes-Benz E-Class wearing a slinky dress. 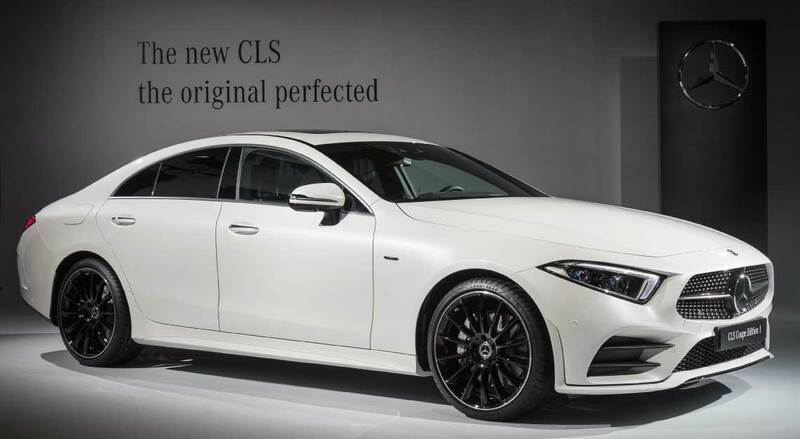 The first-generation Mercedes-Benz CLS, while it looked radically different from the Mercedes-Benz E-Class it was based on, couldn’t hide its frumpy roots. Big and floppy, the first Mercedes-Benz CLS scored big on comfort and refinement, but didn’t fare so well everywhere else. Its interior was a carbon copy of the Mercedes-Benz E-Class, with the same geriatric four-spoke steering wheel and glossy walnut panelling. Even the fire-breathing Mercedes-Benz AMG models were not spared that treatment. This one, however, is pin-sharp. Or at least a fair bit sharper than you’d expect a 1.9-tonne four-door to be. Helped along by its all-wheel-drive system, traction is supreme going round corners, with the car barely protesting when heaved in and hauling out of them. The variant I drove, the Mercedes-Benz CLS450, has a three-litre inline-six motor, and it’s as creamy as you like, pushing out 367hp/500Nm, and punting the car from a standstill to 100km/hr in 4.8 seconds. More than just brisk, the Mercedes-Benz CLS450 is properly rapid, and we aren’t even talking about the lunatic Mercedes-Benz AMG variants yet. Of course, you’d do well to avoid the really narrow, twisty bits. 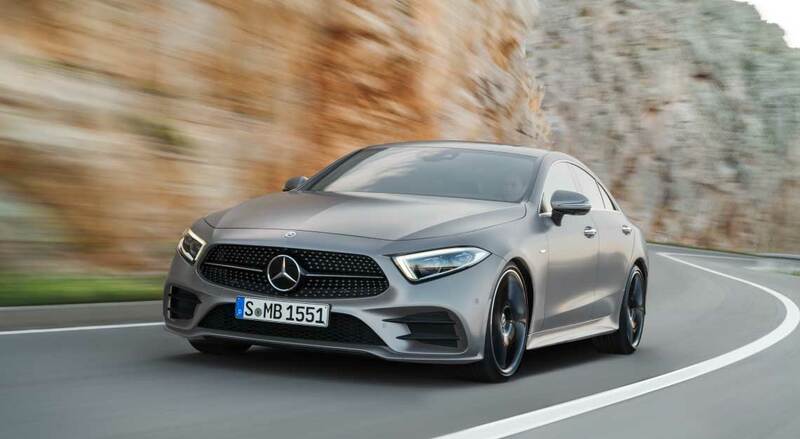 While the Mercedes-Benz CLS hides its heft and length well on the highways and big, sweeping corners, it can’t quite deny the laws of physics. Though I suspect it’s only a matter of time before cars are able to do so. Anyway, bring the Mercedes-Benz CLS to a narrow carpark and you’ll really feel every millimetre of its 4,996mm overall length, to say nothing of its 1,896mm overall width. This is made all the more harrowing by its limited visibility, owing to its long bonnet and high shoulder line, the latter also giving rise to its tiny windows. 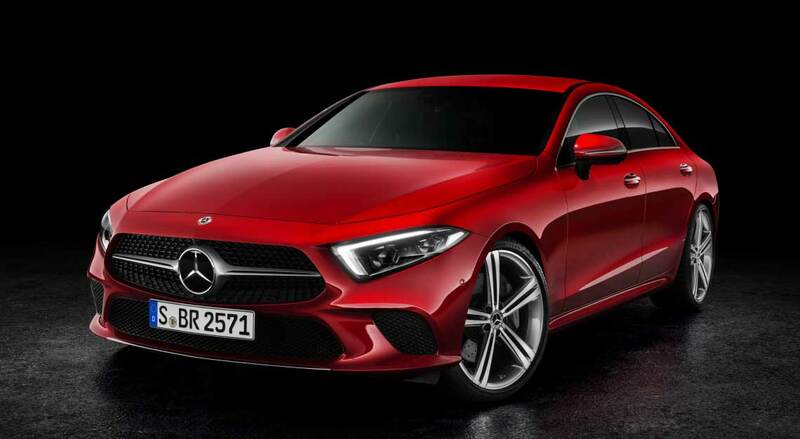 But if you’re even the least bit familiar with the Mercedes-Benz CLS, you’ll know that suffering for the sake of automotive style is par for the course. It’s the same formula the car has been peddling since 2004. 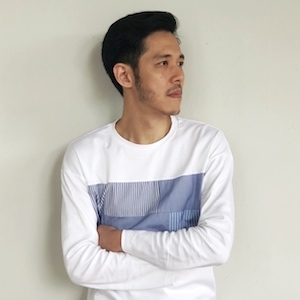 Though this time, it’s a cause worth suffering for. 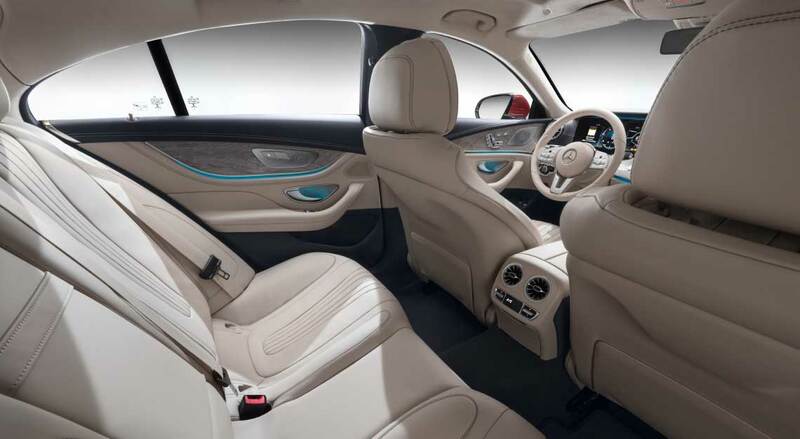 Oh, and the Mercedes-Benz CLS finally has seats for five passengers, if that sort of thing matters to you. You see, this Mercedes-Benz CLS is easily the best looking one in the model’s history. It doesn’t have the first-generation car’s droopy bum or the second-generation model’s fussy styling. 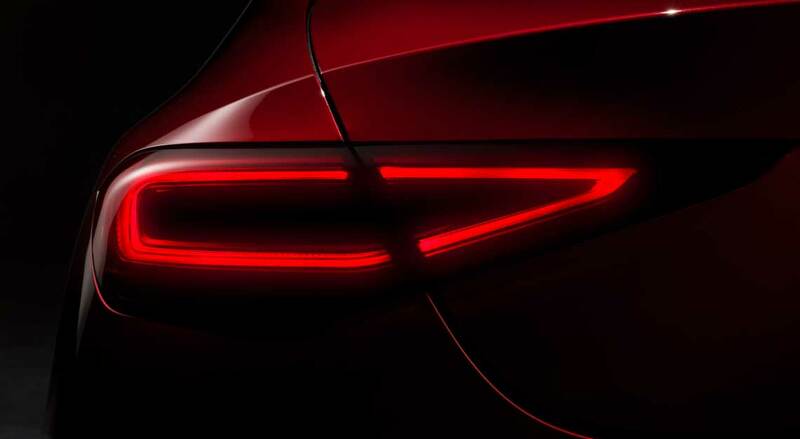 The soft lines of its body are set against the angular headlight and tail-light clusters. Interestingly enough, the Mercedes-Benz CLS contrives to look smaller than it actually is. 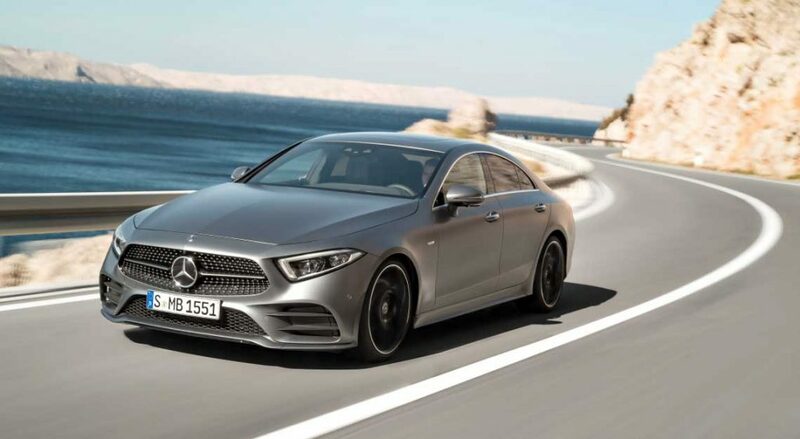 While ordinarily, this might mean it gives up on road presence, the Mercedes-Benz CLS’s taut body has a quality all of its own and still strikes a striking figure on the road. But there’s one small caveat: its adaptive air suspension. Pillowy soft and with disturbing amounts of wallow in Comfort mode, it’s unbearably jiggly in Sport+, its monster 20-inch wheels doing it no favours there. I settled on Sport mode during most of my time with it, and while not perfect, it did at least quell the wallow and had an acceptable amount of jiggle. And another thing, though it’s no fault of the Mercedes-Benz CLS and endemic to all Mercedes-Benz cars: its infotainment system. It’s frustratingly fiddly to use, and if the redundancy of having both a touchpad and jog dial (located on top of each other, no less) wasn’t bad enough, its steering wheel has three input methods. Toggle switches, roller dials and a touch-sensitive nubbin all feature. Small gaffes aside, the Mercedes-Benz CLS is arguably the best of the breed at the moment. A perfect blend of long-haul touring comfort and sportiness without too much compromise to both. But like I said earlier, the four-door coupe’s time in the sun may finally be coming to an end. If anecdotal evidence is anything to go by, most buyers want big SUVs, not big coupe-saloon things. 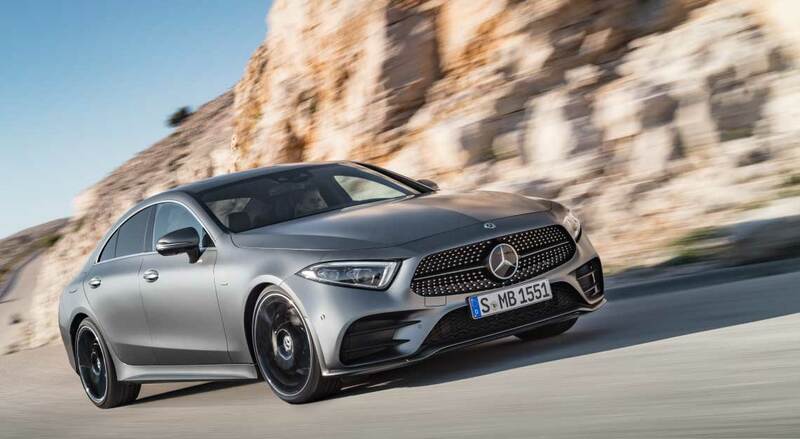 Still, if the Mercedes-Benz CLS does go extinct after this generation, it’ll at least go out at the height of its game – much like what happened to the dinosaurs when a passing meteor decided to pay a little visit to the Yucatan Peninsula.